Enjoy your next outdoor meal or party at a greater height with a patio bar-height dining set from Outdoor Furniture Plus. 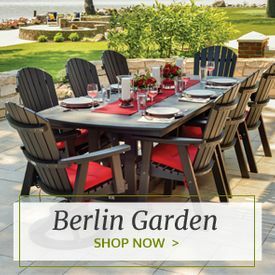 These complete dining sets contain everything you need to furnish your outdoor space without the hassle of having to mix and match tables and chairs. Each set features one table that is set at bar-height and a varying number of matching chairs for al fresco dining seating. These pre-matched, beautifully styled sets will take all of the guesswork out of decorating your patio, deck or other backyard space. 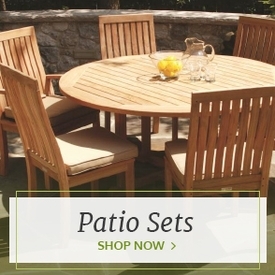 Not only are our outdoor bar dining sets beautiful to look at, they’re built to last. 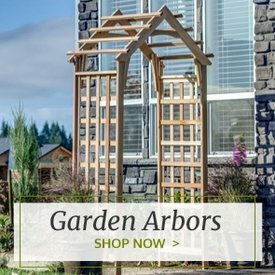 Each one of these sets is made from weather-resistant and durable materials that are proven to last through years of use and exposure to the elements. Some of these strong and stunning materials include elegant teak wood and shorea, rustic cedar, resin, ecofriendly imitation wood and wicker. 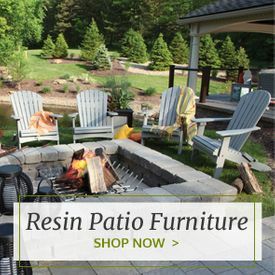 Each style is professionally designed by sought-after outdoor furniture brands to fit many different décor themes and outdoor spaces. 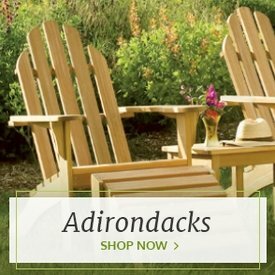 By ordering your patio furniture from Outdoor Furniture Plus, you’ll have the benefit of getting high-quality products at reduced prices. In addition, your furniture will be conveniently shipped straight to your home.